What are some good resources for model files? Are there other sites like Thingiverse where I can find models? Specifically, I’m trying to find a file so I can print a miniature Peloton bike or at least something that looks like one. 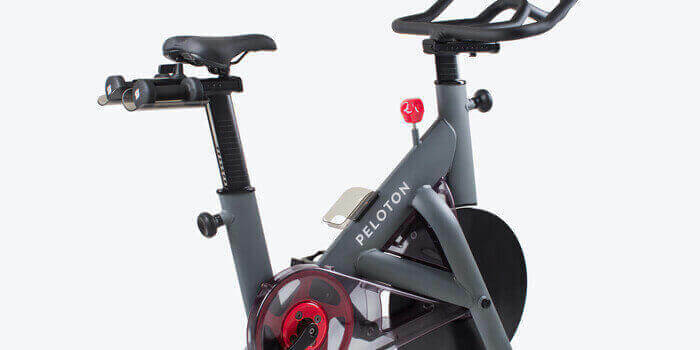 Peloton created a fun way to exercise back in 2014. 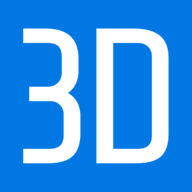 They haven't stopped moving since, launching a new bike realized with 3D printing. Site www.yeggi.com has a lot of both free and paid models from different sites.